Your Connection For Organic Burritos! The healthy and tasty Internet domain name OrganicBurritos.com is now available for purchase! 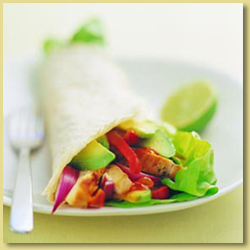 Delicious and tasty organic burritos! Submit your inquiry to TerrificNames@gmail.com today or use the contact form below!